Control your spa from iPhone, iPad or iPod Touch with use of the SmartApp USSPA application. 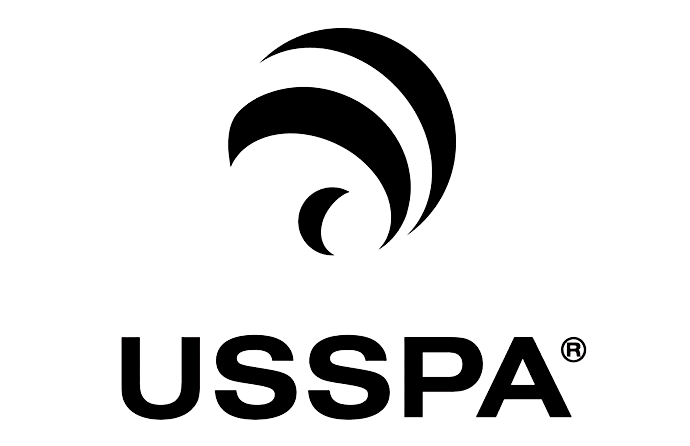 SmartApp USSPA is an application designated to control the producst of the USSPA series | private and USSPA | swim. You will always be able to control spa produced by the Czech USSPA whirlpool manufacturer. SmartApp USSPA provides a transparent user interface to all functions of your spa. 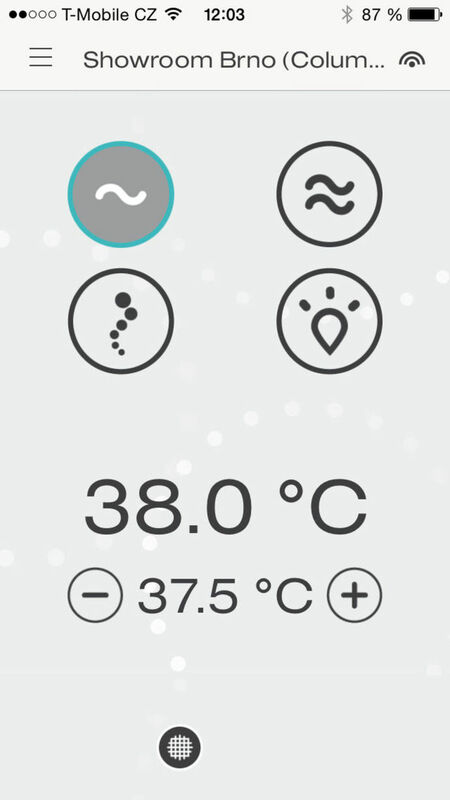 Monitor the condition of your spa from anywhere, set the time of water heating, filtration or spa standby mode at any time and in any way you need. All you need is an access to Internet or Bluetooth at your equipment.